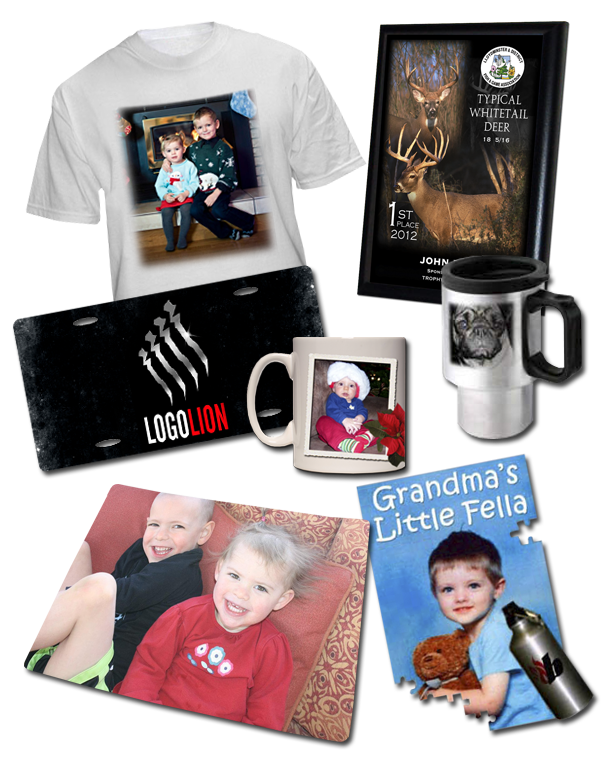 Looking for a gift for your buyer, show how thankful you are with Trophy Gallery's large selection of plaques, frames, trophies, mugs, clipboards, portfolios & annual awards. We engrave in house. We have been serving Lloydminster, and surrounding area 4-H clubs for the past 35 years, making us the right choice for your club. Call us today (306) 825 4931 or email us! Posted on June 5, 2015 by Clint Hickson and filed under Awards, Engraving, Medallions, Lloydminster, Trophies, 4-H and tagged trophy gallery 4-H Chauvin Maidstone Lashburn Cold Lake Vermilion Kitscoty Marwayne St. Walburg Bonnyville Turtleford Wainright Lloydminster Photo Mugs Paradise Hill Mervin Hillmond Paradise Valley Neilburg Marshall. PHOTO MUGS! ready on time done in house. 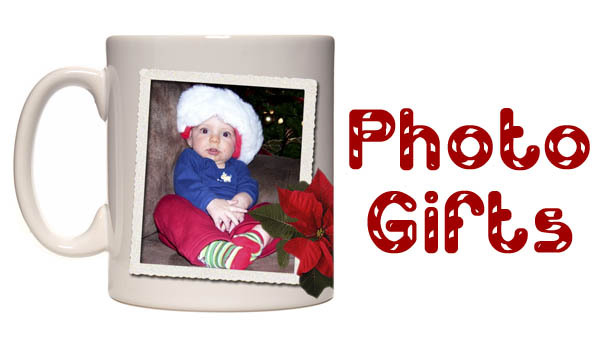 Order your photo mugs for Christmas. Come see us today in Lloydminster. Or feel free to email your photos to us with your info and we will get them done for you ASAP. Come to Trophy Gallery in Lloydminster for your photo mugs and become one of many happy customers. Posted on December 3, 2013 by Clint Hickson and filed under Christmas, Lloydminster and tagged Photo Mugs trophy gallery Mousepads.